Over the years, Nollywood has continued to grow as an industry that is projecting the rich cultures, lifestyle and traditions of the various tribes in Nigeria and Africa as a whole. This has also resulted in a robust fan base for Nigerian movies. Apart from the popular cable channels that showcase Nollywood movies like the African Magic, Trybe TV and so on, some online platforms that are mentioned in one of my posts Top 5 Nigerian sites to download Nollywood and Ghanaian Movies also made their mark in publicizing the rich content of Nollywood movies making it available globally via internet. Thanks to technological advancement, watching your popular Nollywood movies has even gotten easier than ever as you can now download mobile apps through which you can watch Nollywood movies from your internet-enabled mobile device. Presently, there are so many apps to choose from but I have decided to create this list of 5 Best Apps for watching Nollywood movies on your mobile device. Afrinolly is the only one on this list with the app available for various mobile platforms. On Afrinolly, you can watch not only Nollywood but African movies, trailers and short films produced in the African movies markets. The most interesting part is that Afrinolly app is available for Android, iOS, blackberry, windows and even Nokia smartphones. Find download link to your device by searching for "Afrinolly" in your phone's app store. 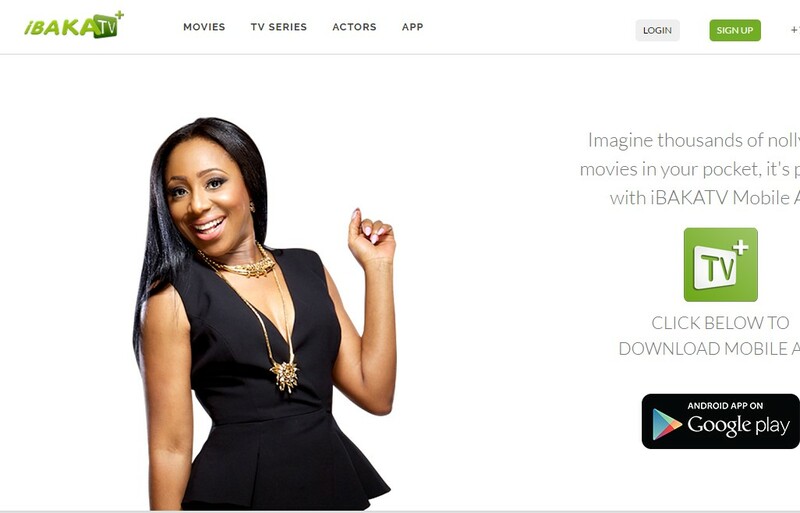 IrokoTV is fast becoming a household name when it comes to Nollywood movies. According to reports, it started as a web platform that provides free and paid-for Nigerian films on-demand but has now grown to become the World's largest legal distributor of African Movies and TV series. Download IrokoTV App from Play Store on Android - Tap link! According to the official site of the company, Nollyland is Africa's world-class movie platform. The app gives you access to thousands of licensed African movies and TV series especially Nollywood movies. 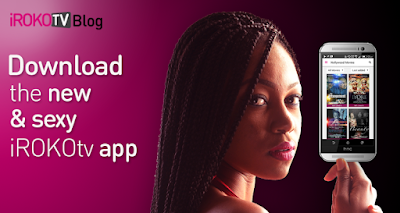 The Nollyland app is available on Roku, Apple store, Google Play and the Blackberry world. This app allows you to download Premium Nigerian Movies on the Go from your Android device. Movies available includes Yoruba movies, Igbo movies, and other Nollywood movies. 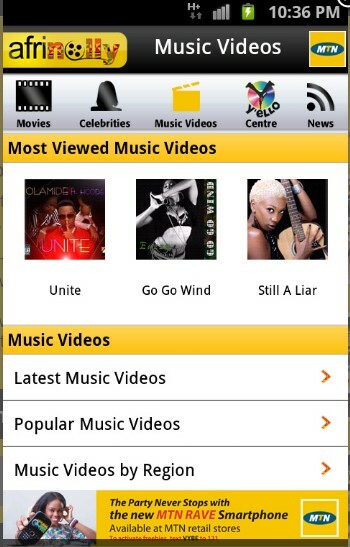 You have the best list of top mobile apps to watch Nollywood movies. You can write a blog post also about top website to stream Nollywood movies. Example https://www.stagatv.com they show nollywood films and entertainment.